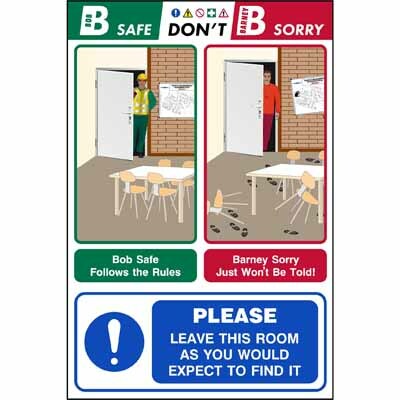 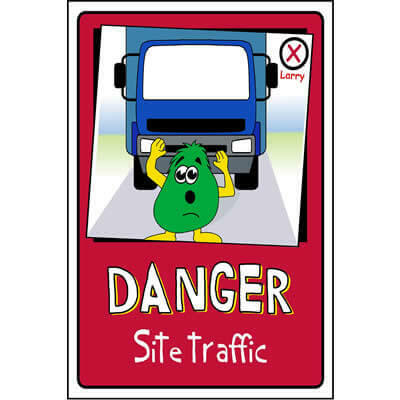 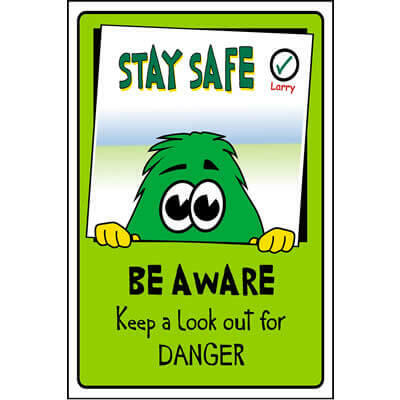 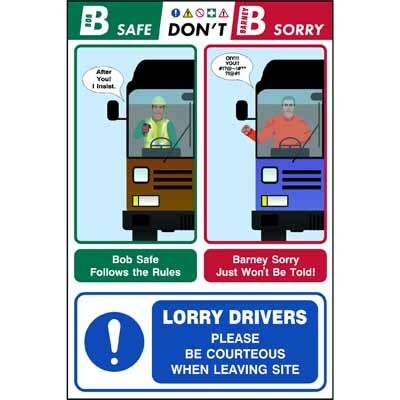 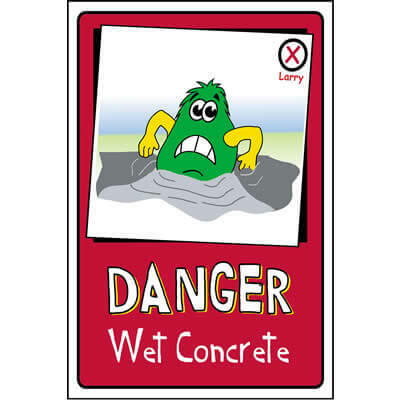 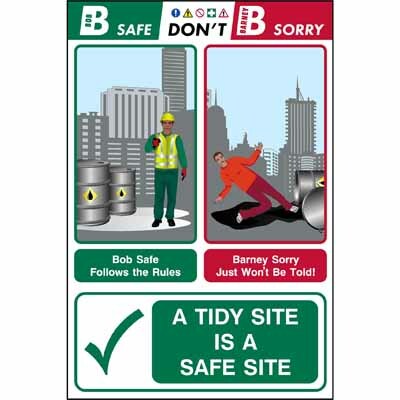 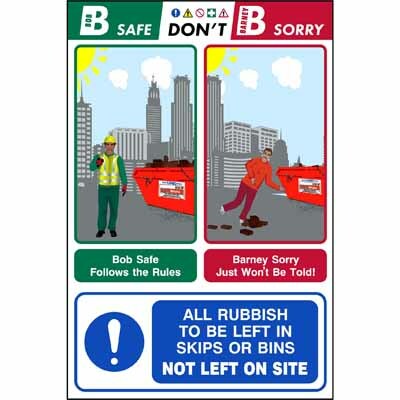 Let Bob, Barney and Larry help children and other visitors easily understand health and safety signs when visiting your construction site. 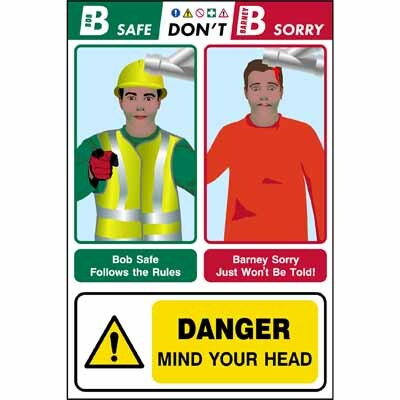 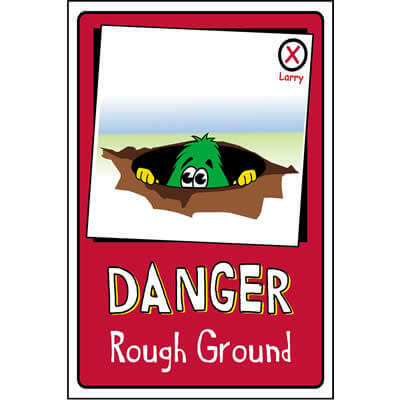 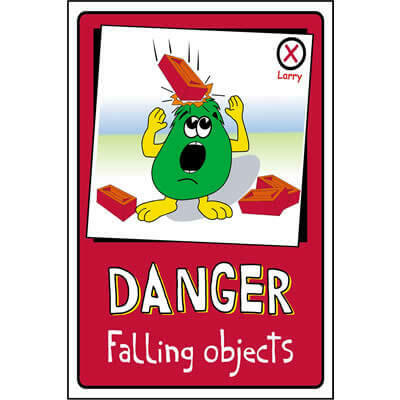 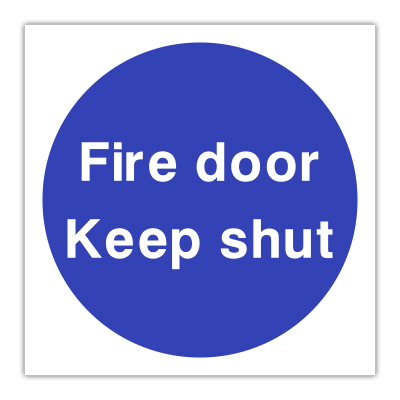 Still looking for the right Simple Safety Sign for you? 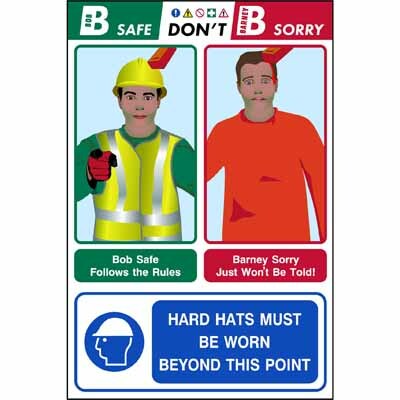 Click here to discuss your construction safety sign requirements with a member of our sales team.